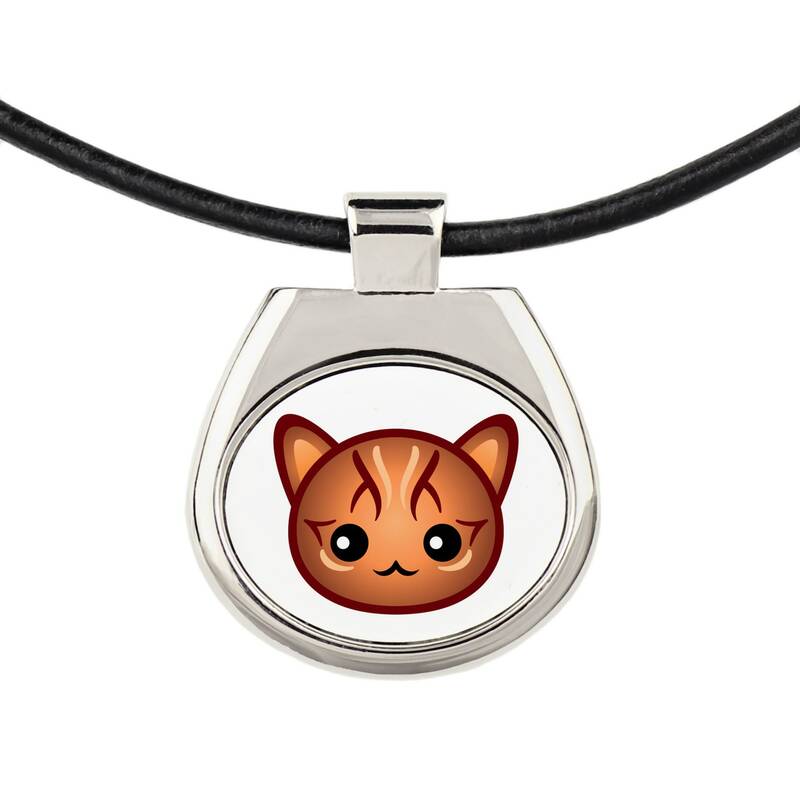 Are you looking for unique jewelry for a cat lover? 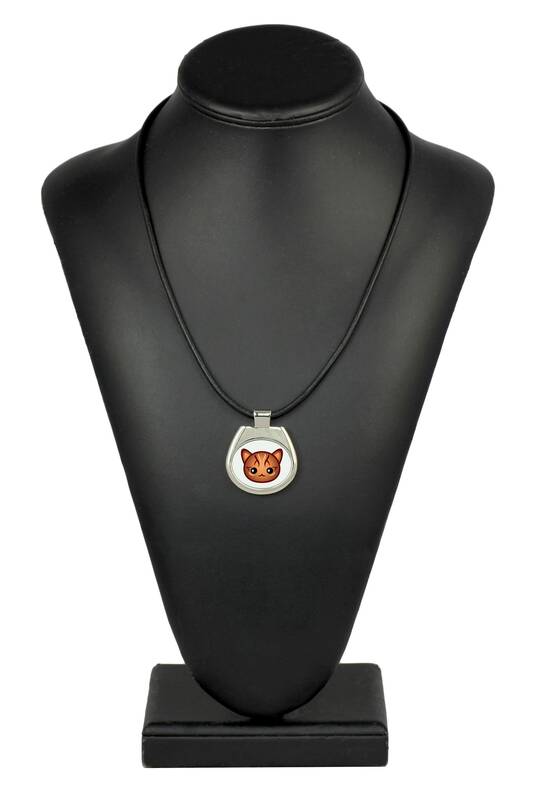 Our necklace will certainly delight every lady who likes to express her closeness with her pet through stylish accessories. 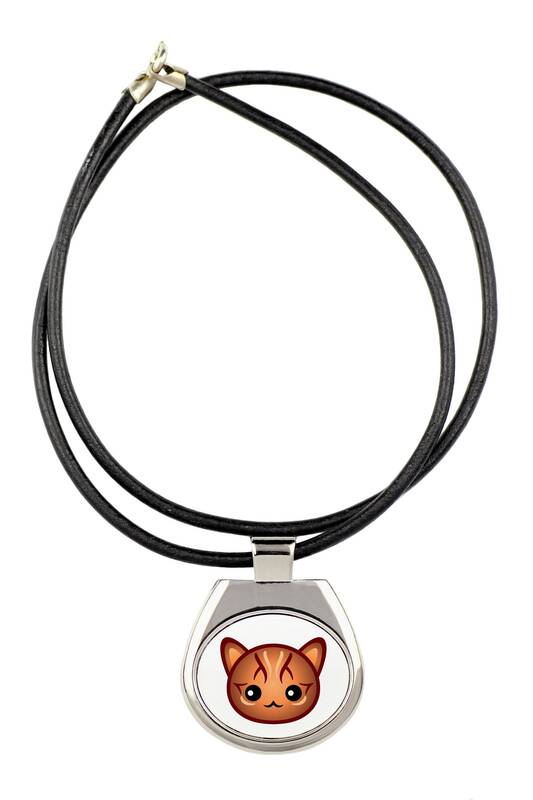 Art-Dog is proud to present an entirely new collection of items for all cat enthusiasts. The fashionable and designer graphics of cute cat faces imprinted on the hanger hung on a natural thong will delight every lady gifted with it!